Fu-Ki wines are produced in Japan by Godo Shusei Company Ltd., founded in 1924. 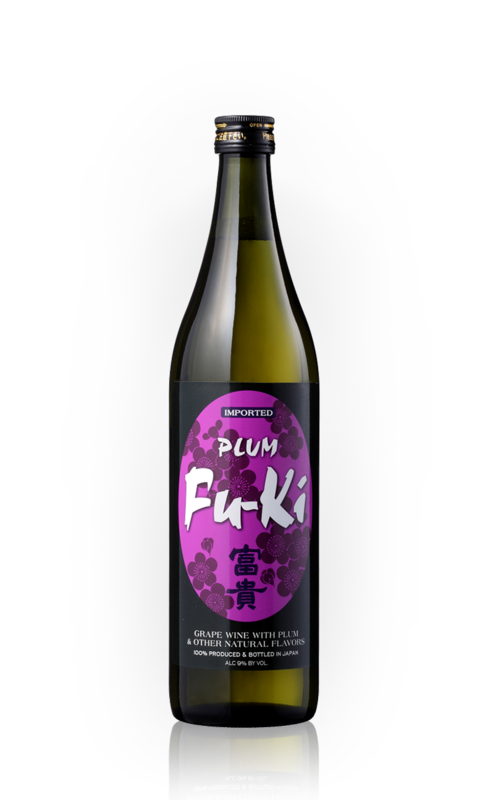 Fu-Ki Plum wine and Sake are the quintessential representatives of Japanese culture. They are crafted using age-old traditional methods and the finest local ingredients. Sake can only be produced in the cold winter months, the time of the year most suitable to fermentation. The famed mineral-rich Miyamizu water used in the process is regarded as one of the best natural ingredients available. Fu-Ki sake can be served either warm or chilled.